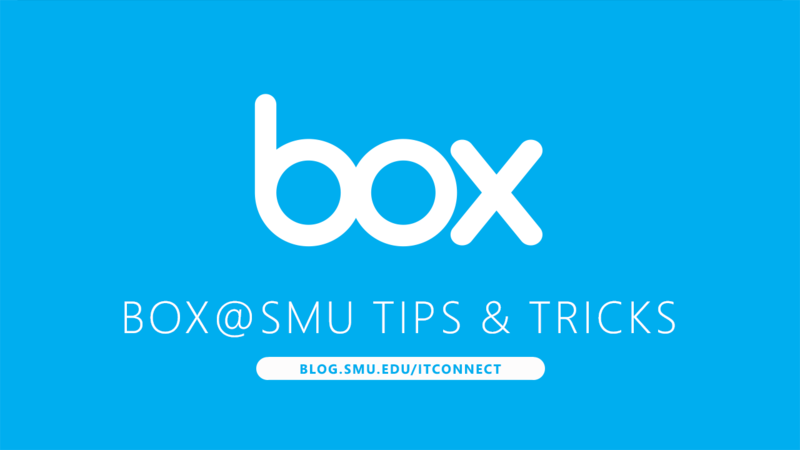 If you are primarily a Linux user and have started using Box.SMU, you’ve probably noticed that the incredibly useful Box Sync application is not available for Linux. But don’t worry! There is a method for Linux users to get access to their Box files directly within their computer’s file manager.